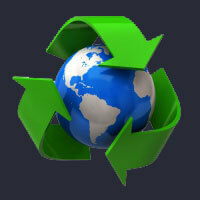 As a home or property owner, regular maintenance is necessary to keep you investment in top condition. A roof is no different. 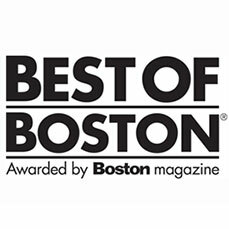 North Shore Roofing provides commercial and residential roofing solutions to North Boston and the surrounding area. 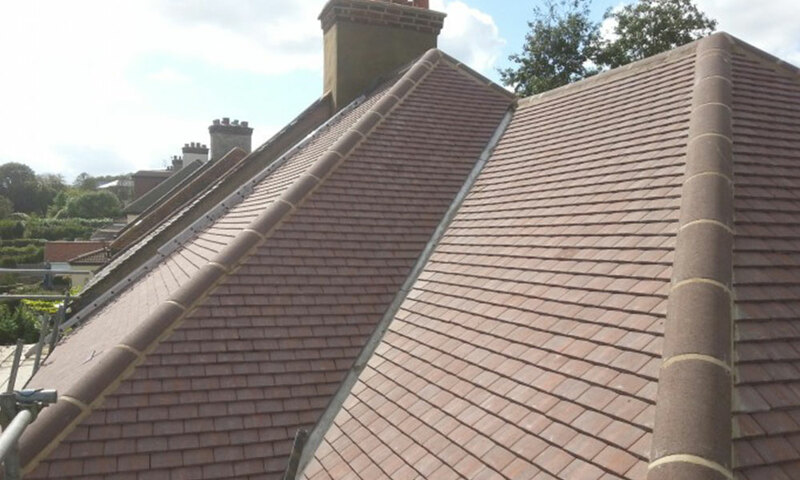 Add beauty and value to your home with a newly replaced roof. Replace your worn or weathered roof to gain back the curb appeal and charm of your home. 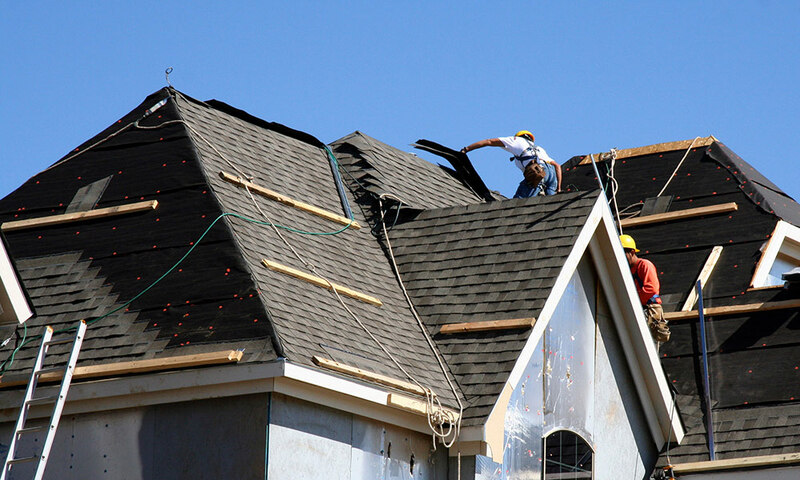 A small leak or missing shingle can lead to costly damage if not properly addressed. 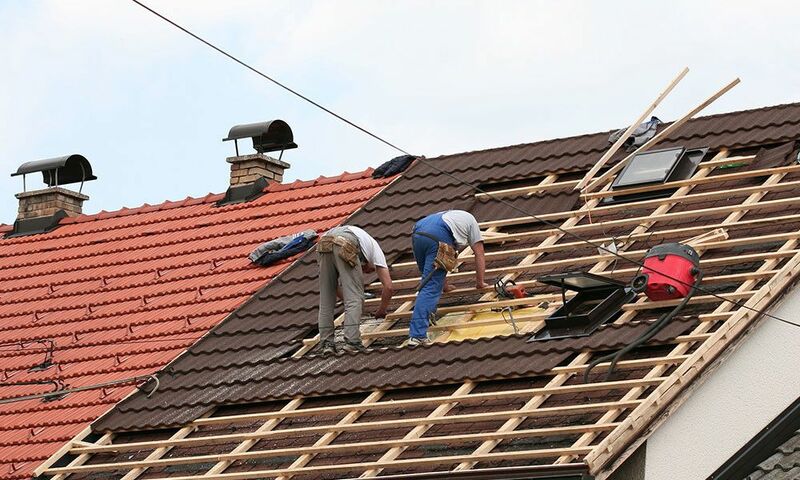 When a full roof replacement isn’t necessary, professional repairs keep you and your home protected. 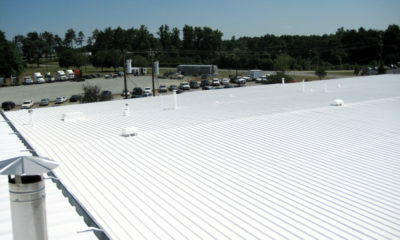 Protect your building with quality commercial roofing solutions. 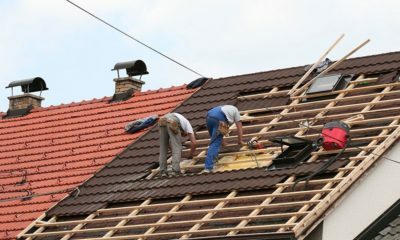 We address your roofing needs with our commitment to excellence, minimal business disruption, and superior workmanship. When time or the elements impair your commercial property, keep your tenants and investment protected with a professionally repaired commercial roof. 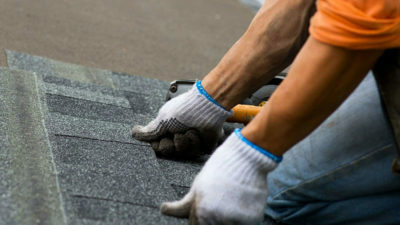 North Shore Roofing specializes in installing rubber roofing to North Boston residential and commercial properties. 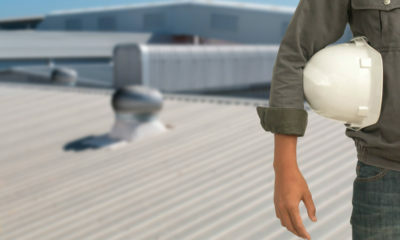 Sitting atop your roof, your chimney is exposed to the harshest of elements. Additionally, foraging squirrels and birds seek solace in the protection of a roof and chimney from time to time.